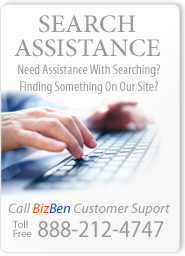 For Best Results & Response, Email & Phone This Contact: Brad at 800-307-1234 and 323-721-8832. 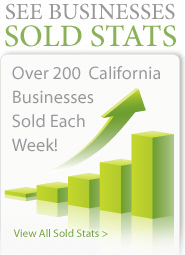 PWS is the leading laundromat broker in California. Since 1968 PWS has brokered over 2,500 laundromat sales. 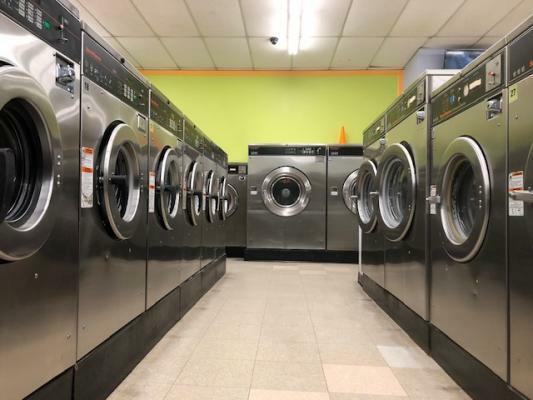 With over 90 employees dedicated to the coin laundry industry, PWS has 18 licensed agents, a 3 person in-house finance department, 10 service technicians and a 20 person parts department. 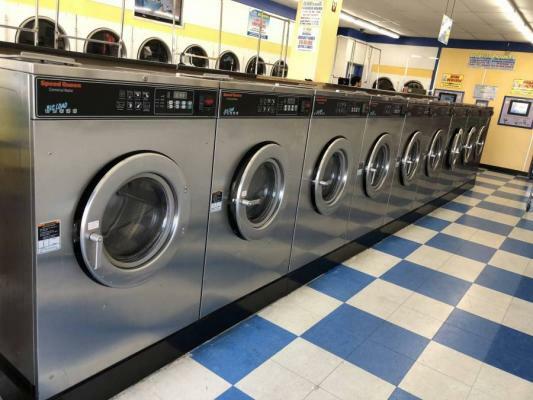 Call or email us above to get more information on how to successfully purchase a laundromat. PWS has a financing staff dedicated to offering competitive lending for all equipment and laundry store purchases. 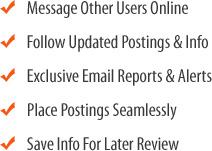 PWS is committed to being the premier full-service provider to the commercial laundry industry in the United States. We commit to the success of our customers by providing only the highest quality equipment brands and service, technological advancements and innovative business solutions driven by over 40 years of proven performance. 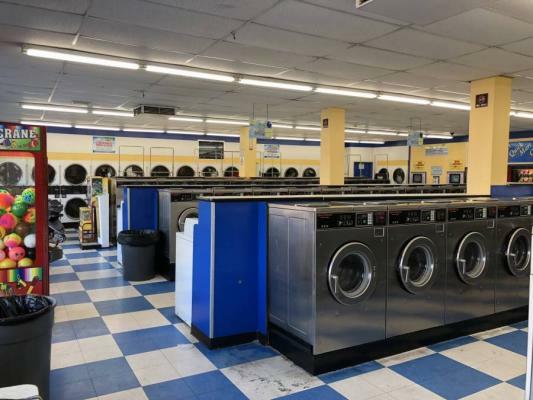 Existing Laundromats: PWS is the leading broker in the commercial laundry industry, with extensive in-house expertise. 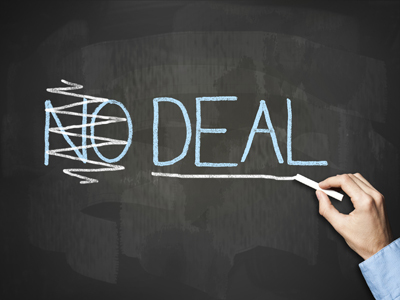 Our licensed real estate professionals can work with either the buyer or the seller of an existing store, to conclude a successful transaction, quickly & efficiently. 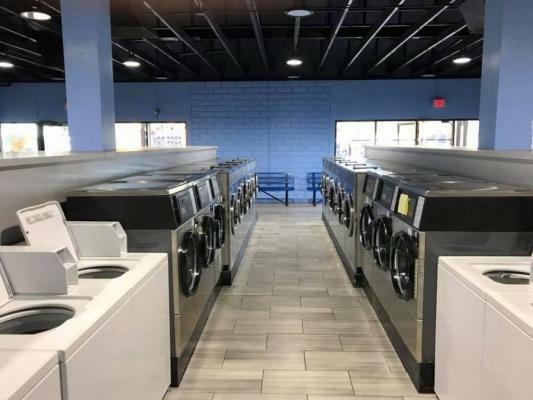 New Laundromats: PWS has extensive knowledge when it comes to finding the perfect site for a new laundry, having built over 2,500 stores. You will find our stores under the names of LaunderLand, SpinCycle, Lucys LaundryMart, Super Wash Dry, Sudz and Fiesta Lavanderia. PWS can use this experience to handle all phases of the laundry build-out process. 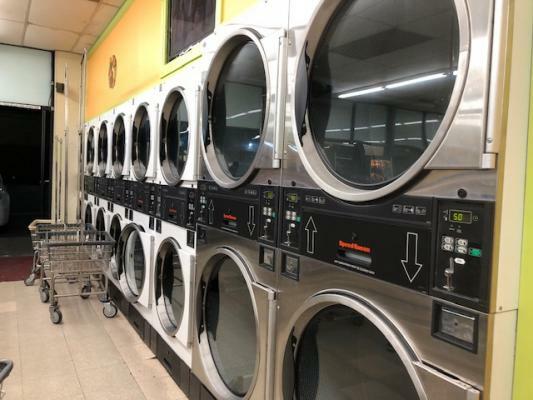 Financing: PWS offers competitive financing programs for: - Buyers of existing Laundromats - Buyers of new Laundromats - Buyers of equipment for Laundromats, multi-housing or on-premise laundry facilities. 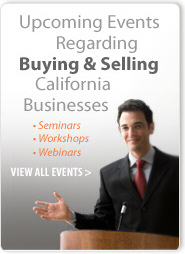 Also see our upcoming seminar schedule for our How To Buy A Laundry Seminar Series. A seriously excellent money-maker! All equipment 7 years or newer. 10 top-load washers have assumable parts warranty. Water heater is 2 years old. All games/vending a part of sale. Streamed 12-camera system. Can track laundry carts from phone! Lucy's card store with all top of the line features which includes an energy efficient water heater system. This is a great location with favorable long-term lease. Excellent location with huge potential for income growth. Brand new swamp cooler just installed. Light, bright free standing laundry on corner lot with good parking. ESD payment system with updated touch screen VTMs. Great location just a few miles from the new Rams stadium. Efficient LED lighting. New long term lease available to qualified buyer. Located in a busy street in the city of Downey, this is a great location in a safe neighborhood. The best part of this store is the established loyal customers. This store includes several other great features like; plenty of convenient parking, brand new water heater. Don't miss out! 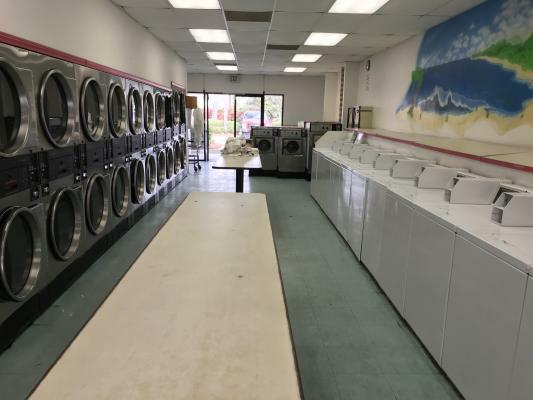 Bright and spacious 3,400 sq ft laundromat with all Speed Queen equipment. Spacious parking available in both the front and in the back, with access to the laundromat from both sides. 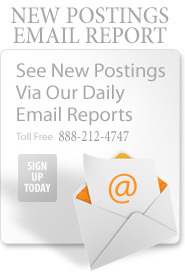 The high volume of renters in the area create an opportunity for a high flow of customer. Nice laundry with lots of potential. New boiler and swamp coolers. New Lease to qualified buyer. Beautiful Ventura Beach area location in very nice strip center on busy street. Excellent Opportunity for growth to hands on buyer. Laundry is attended/cleaned by owner.